Wondering what this whole Pink Bird Box dealie is? It's a special bundle of new and classic products that K-beauty brand Etude House sends out to select bloggers and vloggers each month for review. You can't buy or subscribe to this box, but if you see something you like, you can obviously purchase it from an Etude House shop (of you have one nearby) or the Etude House global website. (Not to mention eBay for special GWP or hard-to-find items.) Anywho, let's unbox this thang! Etude's I Need You Masks are pretty basic, but they're very affordable and work really well for general soothing/hydration purposes. It also doesn't hurt that they go on sale for 50% off sometimes, should you wish to haul two or two hundred. (Extreme mask hoarders probably know what I'm talking about.) The Tea Tree variety in particular is supposed to soothe skin and "provide a fresh, clean complexion." Gentle Black is a new skincare line geared towards men, but of course ladies can use it too! The line consists of four products: Gentle Black One Shot Cleansing foam ($12), Gentle Black Energy Toner ($18), Gentle Black Energy Emulsion ($18), and Gentle Black All in One Fluid ($21.60), which can be used an essence or as an alternative to the toner/emulsion steps if you're in a hurry. I'm not 100% certain why this line is called Gentle Black—it seems that all the products contain blackcurrant leaf extract, so perhaps that's the reason? A.C. clinic is one of Etude House's skincare lines geared towards acne-prone skin. The toner ($12.40) is meant to help clear away impurities while imparting a bit of moisture, while the Gel Lotion ($12.40) adds extra non-greasy moisture. 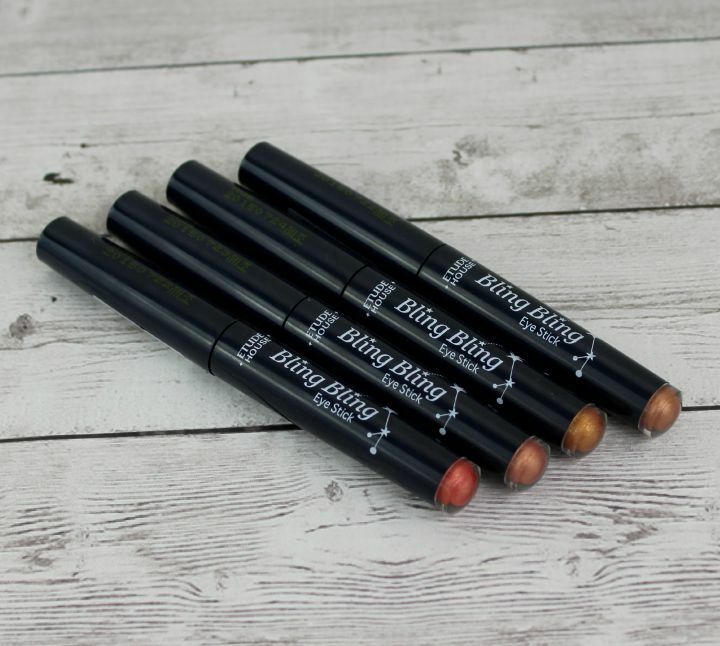 EH's Bling Bling eyeshadow sticks have been around for a while, but these are new shades. 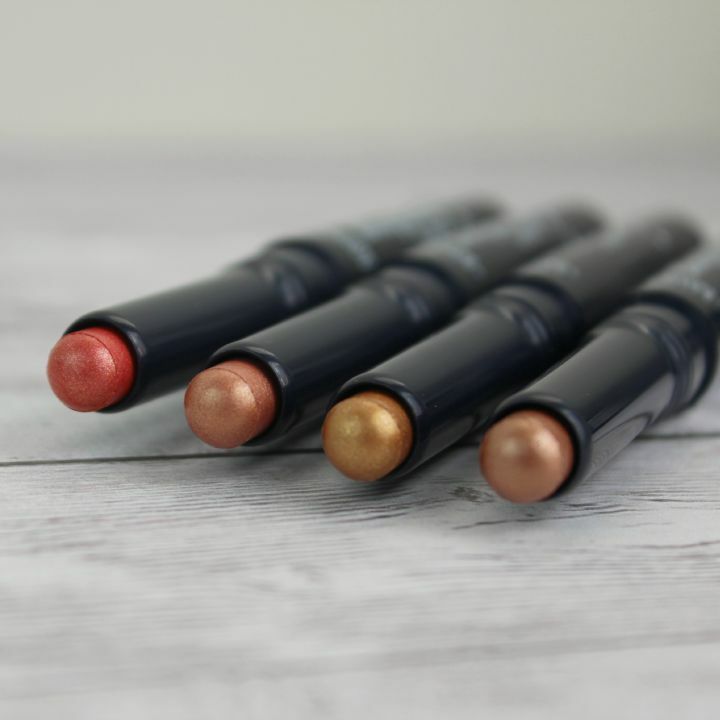 If you're not familiar, they're slightly chubby eyeshadow pencils in twist-up containers. That's about as convenient as it gets so far as eyeshadow is concerned! I really like all four of them, though I think the best in terms of everyday wearability are #12 and #14. 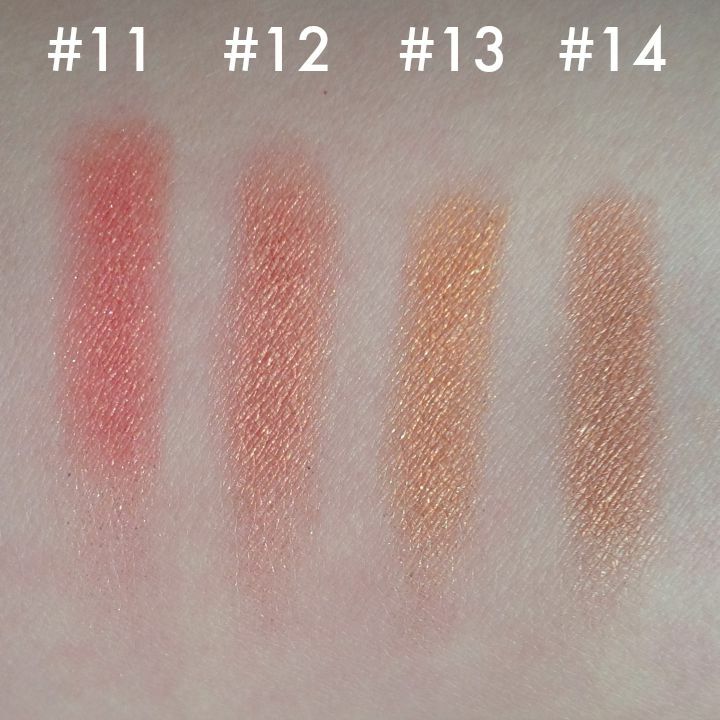 Number 13 pulls pretty orange on me and #11 is very pink, which looks pretty bold against my pale skin. 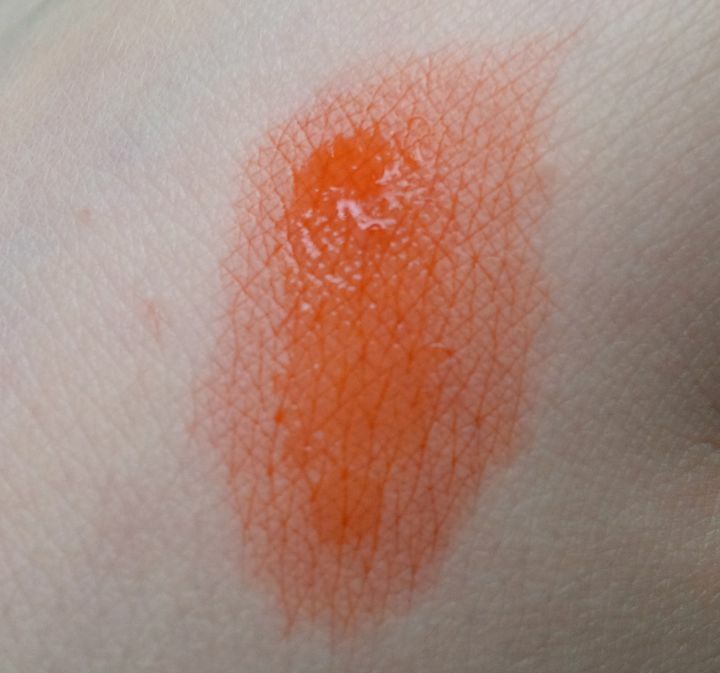 In any case, I really like these crayons because they swipe on easily without being patchy, are blendable, and also last relatively long for shadows of this type. Even after eight hours on a sweaty/humid day most of the color was still on my lid—yes, there was some mild fading and creasing around my crease, but the good thing about these is that they're easy to pop in your purse for touch-ups! YMMV if your lids are really oily, of course. FYI these don't seem to be available on the Etude House global site at the moment, so look for them on your favorite K-Beauty e-tailer site or eBay. 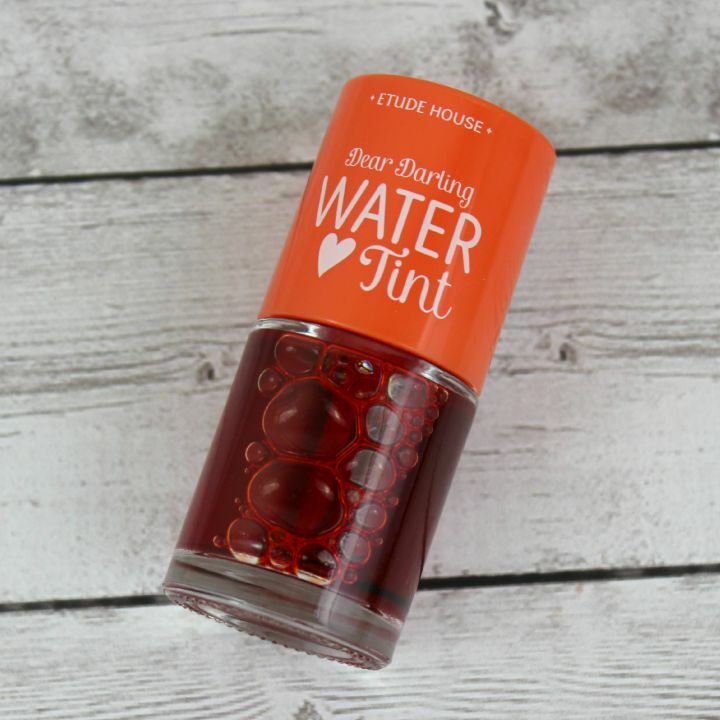 Dear Darling Water Tints, are (as the name would suggest) watery tints. 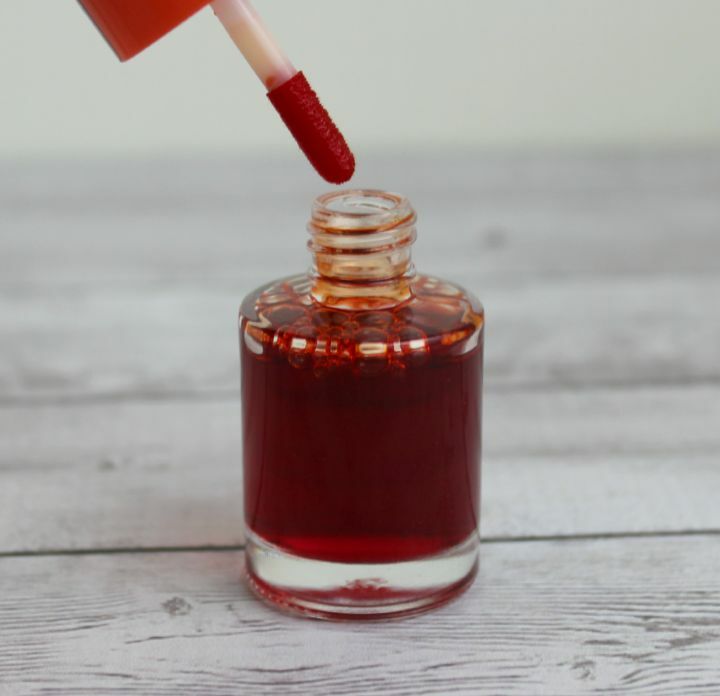 Think more like a stain than your usual Korean lip tint, like Benetint. They're currently available in three shades: Orange Ade, Strawberry Ade, and Cherry Ade. 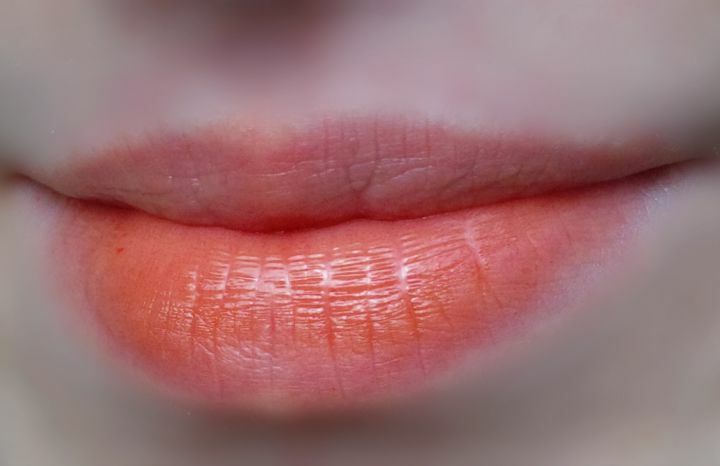 A subtle flush of orange. I feel like these tints would be great for layering under gloss or creating a subtle gradient—they're not as opaque as some other tints on the market, but I think that's the point. Now, in terms of longevity: These do stain a little bit, so I was able to get several hours of wear out of it before I noticed significant fading. Oh and I forgot to mention—it smells like fruit! Delicious fruit. Nice scents in lip products aren't mandatory, but they're... well.. nice. What do you think of the August Etude House Pink Bird Box? Which of the Bling Bling Eye Sticks would you run for first? Let me know in the comments! Disclosure: The box featured in this post was provided to me for review by Etude House, however any opinions expressed above are honest and my own. I did not receive any other form of compensation. Some or all of the links in this post are affiliate links, which means I will earn a commission if you make a purchase after clicking on them. For more information, check out my full disclosure policy.